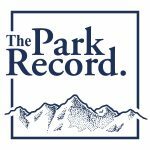 White Pine Nordic Center has opened its 3K, 5K, farm loop and practice area and dog loop for cross-country skiing. For rental and course information go to whitepinetouring.com. Park City Mountain Resort has opened for the winter. 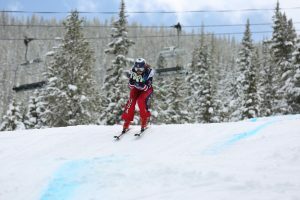 For information on upcoming events and winter ticket prices go to parkcitymountain.com or call 435-649-8111. Deer Valley Resort was scheduled to open for the winter season on Dec. 8. For information on winter activities and ticket prices go to deervalley.com or call 435-649-1000. Utah Olympic Park has started its winter programming, including guided tours and bobsled rides. For a complete list of fall hours and rates, visit utaholympiclegacy.org. The Soldier Hollow Golf Course has closed for the season. Soldier Hollow’s tubing hill opens on Dec. 21, while its Nordic skiing runs will open between Dec. 15 and 21, depending on the weather. For programming go to utaholympiclegacy.org or call 435-654-2002. Basin Recreation maintains more than 145 miles of trails for hiking, biking, dog walking and more. To plan a visit, go to basinrecreation.org for a complete list of trails. 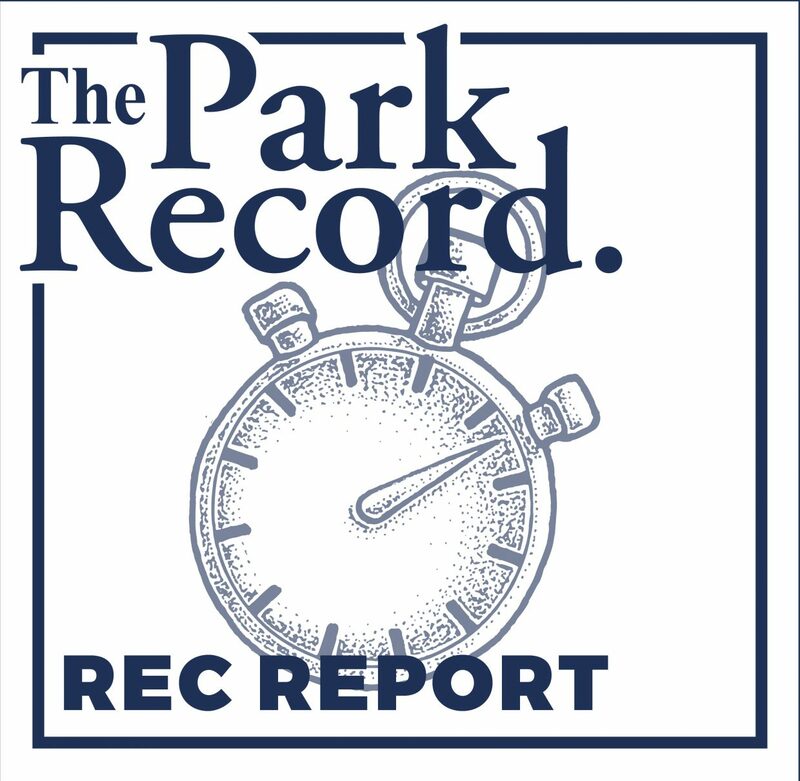 For trail information or maintenance concerns, email Phares Gines, at phares@basinrecreation.org. The Mountain Trails Foundation has started grooming Round Valley for cross-country skiing, fat bike riding and snowshoeing. For trail information, including maps and conditions, go to mountaintrails.org. The Heber-Kamas Ranger District maintains trails and campgrounds in the Uinta Mountains east of Kamas. Wolf Creek Pass is still open for the season, according to the Utah Department of Transportation. Guardsman Pass and the Mirror Lake Highway have closed for the season. For more info, go to fs.usda.gov/uwcnf or call 435-783-4338. For more information on seasonal road closures go to udottraffic.utah.gov. For information such as water temperature and current conditions at Jordanelle and Rockport state parks, visit stateparks.utah.gov. For information on the Echo Reservoir, call 435-336-2247. 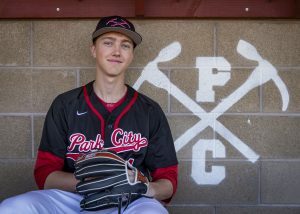 The Park City High School track team logged some of its best results of the season on Saturday when it traveled to the Davis Invite in Kaysville.